The ministry of arts consist of youth praise dancers, teenage praise dancers, young adult praise dancers, flaggers, mimers, and steppers. The ministry of arts is diverse in age and gender. It gives us a unique and humbling opportunity to praise the Lord with our limbs. Sometimes we limit our minds to new experiences because of tradition. There are many ways to offer God praise and I want to encourage you all to never judge someone’s praise offer, rather ask God to expand your mind. It was a high time in the Lord yesterday. 5 Praise Him with loud cymbals; Praise Him with clashing cymbals! 6 Let everything that has breath praise the LORD. Praise the LORD! Food for thought: God is pleased with our praise when it’s genuine and honors Him. Never allow tradition to cause you to discriminate against someone’s praise. Let’s respect the old (traditions) and embrace the new. God wants to elevate His people and we can not do that if we close our minds to different levels of praise. What unique ways do you praise God? Have a blessed day. 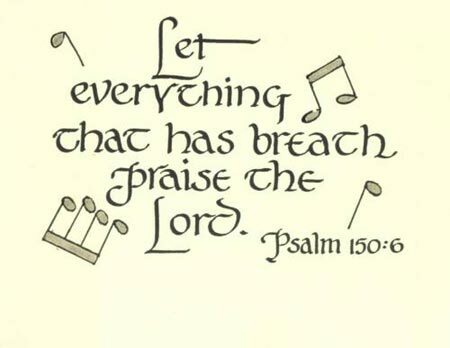 Let everything that has breath praise the Lord! Good morning to you all! I pray that your weekend was as blessed as mine was. I love seeing the move of God in and around the people of God. It’s a beautiful thing to behold. There are so many things to be thankful for, but the questions is do you have an attitude of gratitude? God woke you up this morning, He provides for your family daily, He protects you, He guides and somehow we walk around with an ungrateful heart and attitude. Some believers feel like they are entitled to all of these things. We have to be careful about walking around as if God is obligated to taking care of us. We have to demonstrate an attitude of gratitude. We have to appreciate God and His people on all levels. Just because you helped your brother or sister financially last month doesn’t mean they have to help you financially. Instead of walking around as if they owe you, sing praises to God for placing you in a position to help His children. Have an attitude of gratitude. Be thankful truly thankful for the relationship that is offer to you through Christ. It’s not all about what He can do for you, but what He did for you. God sent His Only Son to die for you so that you may have a chance at everlasting life. That fact alone should cause you to be thankful. You should have an attitude of gratitude. And whenever you do anything, whether you speak a word or do a deed do it all in the name of Jesus and be grateful for the chance to give back to others the way the Lord has given back to you. How is your attitude this morning? Do you walk around like you are entitled to blessings or are you grateful for everything that comes your way? Take time to examine your attitude and I pray that you have an attitude of gratitude. Good morning! It’s going to be a super hot day today. Please stay cool. Is there something that you want in life? Is there something that you desire to have so bad that you can almost taste it? Sometimes, correction many times in life we become so anxious when we want something. We become so tense, on edge, nervous and even afraid at the process of achieving our goals. Our minds begin running a million miles a second at the long list of things that we need to do to accomplish a task, purchase an item, get out of a jam, etc. BE STILL! We pray to God over our finances, health, job, children, relationships, goals and dreams and when things don’t go our way or the way we think they should go we begin panicking. We begin running around like “mad” people. BE STILL and know that God has it under control. Find rest and peace in knowing that everything that you need God will provide. Find peace in knowing that God will give you the desires of your heart as long as you line up with His will. BE STILL. Stop trying to figure things out. Take your situations, not some, but all of your situations to God and BE STILL! Philippians 4:6 (New International Version) Do not be anxious about anything, but in everything, by prayer a petition, with thanksgiving, present your requests to God. I encourage you to BE STILL. Take everything that you desire, everything that you need and everything that you want to know or have to God in prayer. Go with thanksgiving in your heart and a praise on your lips and BE STILL. Stop trying to figure it out, God has already worked it out. Good morning. Happy Wednesday to you all! I pray that you all are having a productive work week. To everyone who is off this summer, enjoy! This week is Vacation bible school at Gethsemane Baptist Church (GBC). This year VBS has a soccer theme: K.I.C.K- The Kingdom In a Conspiracy of Kindness. When we think of the word conspire or conspiracy we think of people plotting to do something wrong. People conspire to get others fired, conspire to physically harm someone, conspire to destroy a company, and the list goes on. 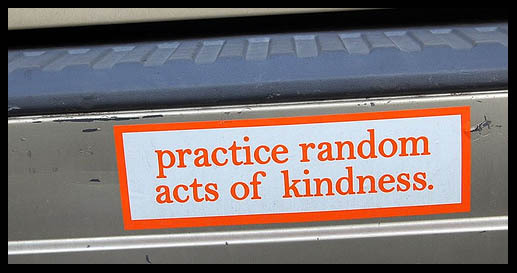 I love the idea of conspiring to be kind. Conspire can also mean to act or work together toward the same result or goal. We are learning how to work together by demonstrating the love and kindness of Christ to others. Last night, we spoke about putting ourselves aside in order to help someone else get ahead. Ouch! This is a tough one in the body of Christ because if I help you get ahead what about me? We battle with selfishness when Christ calls us to demonstrate selflessness. We truly have to conspire to be kind. We have to plan and map out how we can be kind to others because it doesn’t come naturally for most of us. I want to challenge you all to think of ways to conspire to be kind. You have valuable information or talents that could help your neighbor, brother or sister in need. It might mean that you have to put your project on hold to help them get ahead. You may not receive any recognition, but you will be a blessing to someone. Think of some ways that you can conspire to be kind. Put your needs and wants aside long enough to be a blessing to someone else. Have a blessed day conspiring to be kind. How do you affect the atmosphere? TFTD: How do you affect the atmosphere? What happens when you walk into a room? Do you have a bright light illuminating the place or a dreary dark light hovering over you? Do people smile when you appear or wish they could disappear when you enter into a room? How do you affect the atmosphere? Bad attitudes, complaining spirits, negative dispositions can cause an atmosphere to be filled with a dreary and dark vibe. As a believer in Christ, there is a light that wants to shine ever so bright through you, but you have to allow it to shine. Jesus is the light of the world and when you enter a room the atmosphere should change; not because of you, but because of the God in you. We have the power to cause a shift in the atmosphere by shining God’s light ever so bright. We can shine that light by sharing the Word, sharing a smile, giving an encouraging word, offering a hug, contributing laughter to a room. How do you affect the atmosphere? When you have a bad day does everyone know about it? When you are going through do you make everyone go through? When you are stressed do you cause everyone else to become stressed? Let’s stop allowing the elements of this world to influence us so much that we taint the atmosphere. Let the light of Christ shine through you. Change the atmosphere in a positive way. Allow the light of Christ to consume the darkness when you enter into a room. You have the power within you to set the atmosphere. Make sure you are setting it under the covering of God. Food for thought: Your body language, attitude, facial expressions, and even your silence can affect an atmosphere and the people around you. Do not allow negativity to overshadow the light of Christ that is within you. Good morning! Happy Monday to you all. I pray that everyone had a blessed Father’s Day weekend. 17 A quick-tempered man acts foolishly, And a man of wicked intentions is hated. 22 An angry man stirs up strife, And a furious man abounds in transgression. The last few weeks, God has been delivering a similar and powerful message through the men of God. One week Rev. Eric Battle preached on (and I’m paraphrasing the major point that hit me): It’s okay to get emotional, but make sure you keep your composure. Yesterday, Pastor Dwight Riddick preached on (and I’m paraphrasing the point that stood out to me): Do not make decisions based on your feelings but based on what you know you should do in the Lord. Now what do these messages say to me: that it’s okay to get emotional. It’s okay to be happy, sad, angry, frustrated, and it’s okay to cry, but when you deal with other people you have to exercise restraint. You can not just say anything to anyone just because you feel like it. You have to exercise restraint and demonstrate the love of God. The pastor said yesterday there are a lot of things that you do not feel like doing, like going to work, but if you don’t go to work you could lose your job. You may not feel like helping that person in need, but you know that God placed that charge on your heart. If you didn’t help them you could hold up their blessing. Do not allow your emotions to rule your life. 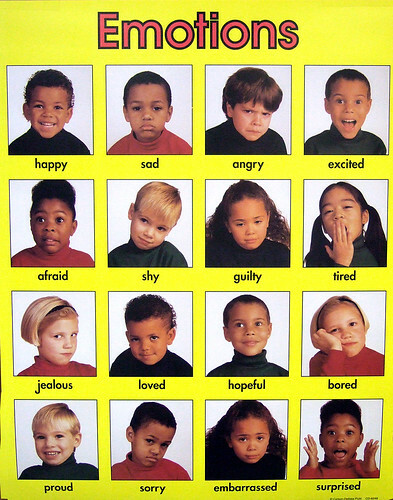 The bible speaks of people who react based on emotions as foolish. As believers we have to learn how to walk in the way of the Lord and not allow our emotions to run us to the ground. When you do not exercise spiritual and physical restraint or common sense you can end up hurting yourself and the people around you. I know your feelings may be hurt, but you do not have the right to say whatever you want to others. I know your boss may be getting on your nerves, but you don’t have the right to tell them off or to show up late. Are we higher than Christ, that we should act anyway that we want? What if Jesus allowed His emotions to rule? I mean surely He was angry when the people mistreated Him, but Jesus exercised restraint. If Jesus allowed His emotions to rule He would have come down from the cross. Instead He maintained His composure and did not make a decision based on what He felt like, rather He focused on the assignment given to Him by God. Jesus is our example and we need to follow His example. Do not allow your emotions to rule. Remember it’s okay to get emotional just keep your composure. It’s okay to feel a certain way, but don’t make decisions based on your feelings. Do not allow your emotions to rule and end up making foolish mistakes. I thank God for the Word of God from the men of God. Have a blessed day. Good afternoon! It’s FRIDAY! I am so grateful to God for carrying me through another week. It’s good to know that God is always with me to get me through a busy week. Sunday, June 20, 2010 is Father’s Day. This is the time of year where we pull out all of the stops for our fathers, grandfathers, uncles, husbands, mentors, etc. I’m grateful for the men that God has placed in my life. To my dad, I love you very much. I will always be “daddy’s little girl”. But one thing is true, we love the father in you. 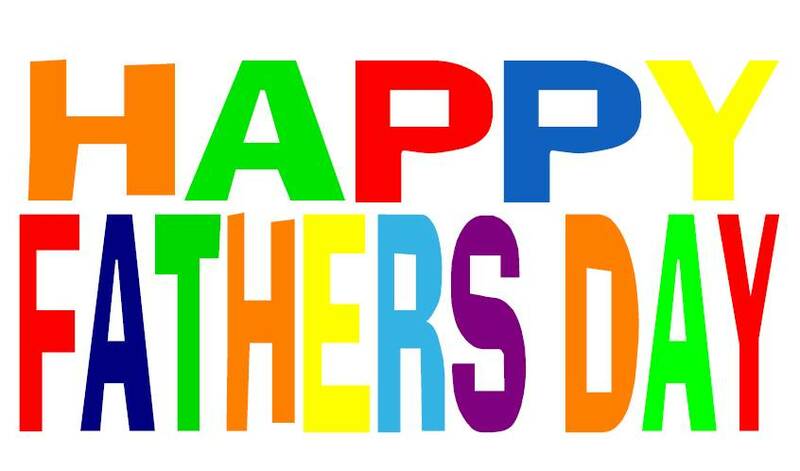 Happy Father’s Day to all of the fathers and men who serve as a father figure. God bless you all! There are many titles and names which Christ is referred to. I pray that this list serves as a reference to the power that lies within each name. No matter what you are going through find healing, restoration, encouragement, peace, love, salvation, hope, and comfort in the name of Jesus. In your free time, please open up your bible and read the scripture that is referenced next to the name. I pray that it blesses you as much as it blessed me. God bless. Please note a few letters were creatively filled in by me. Take time each day becoming more familiar with God’s word. The answers to life are in the Word of God. Have a blessed day. There is something about the name JESUS! Good afternoon! Happy Wednesday to you all! I know you thought you weren’t going to get a TFTD today, but here it is. God bless. Sometimes life can become so difficult or overwhelming that the easiest thing to do is complain. We complain about long work hours, we complain about the weather, we complain about our children, we complain about our hair, weight, appearance, finances, relationships, etc. I want to encourage you to step outside of what is easy and push for the things that have meaning. 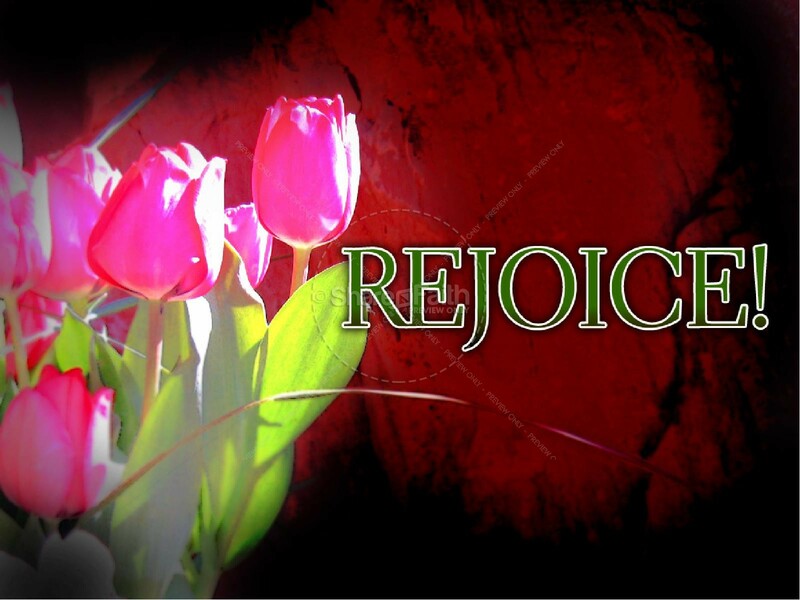 Rejoice in the Lord. There is so many things to be grateful for. Why waste valuable energy complaining when you can spend time rejoicing in the Lord. Rejoice in the Lord for He created the sun that keeps us warm. Rejoice in the Lord for providing you with a job that allows you to provide for your family. Rejoice in your children because they are a gift from God. Rejoice in your appearance because you were created in the image of God. If you rejoice in the Lord at all times then you won’t have time to complain. I want to challenge you, starting today, replace every complaint with a way to rejoice in the Lord. I know you are reading this and saying “Nicole, you must be crazy, that is too hard.” You can do all things through Christ… Philippians 4:13. So yes, you can do it. This is a challenge for me as well. Before that complaint parts your lips, swallow those words and begin rejoicing in the Lord. Lord thank you for giving me the opportunity to minister to your people through this blog. Thank you for making time within a busy day. Thank you for your faithfulness. There are things that you aspire to do and accomplishments that you hope to achieve in this life, but you constantly become discouraged and even persuaded by others that you can not and will not make it. It’s easy to become discouraged when you forget or don’t even know your position in life. As a believer in Christ, an active participate in the move and call of the Lord and His commandments, your position in life is on a level beyond what the world can comprehend. I need you to know your position. You are the head and not the tail. God will make you the head as long as you follow His commands. The world says you can’t make it and that you are beneath their standards, but you are the head. I want you to know your position. God is not a man, that He should lie (Numbers 23:19) and I rejoice in knowing that when He speaks it is so. You should rejoice in knowing that if you follow His commands He will always, not every now and again, but always make you on top and never at the bottom. Your release is in that statement. It’s time to know your position. YOU ARE THE HEAD and not the tail. Stop allowing people and even yourself in your limited thinking to keep you from moving in your destiny. They say that you are not qualified and you know that you are not qualified on paper, but you are the head and not the tail. They say that you will never amount to anything because of your past, but you are the head and not the tail. They say that you not smart enough, they say that you are not talented enough, they say that you don’t have enough money, but you are the head and not the tail. I need you to know your position. When you follow the commands of God, He will make you the head and not the tail and you will always excel over the worlds standards. Why? Because you are the HEAD! 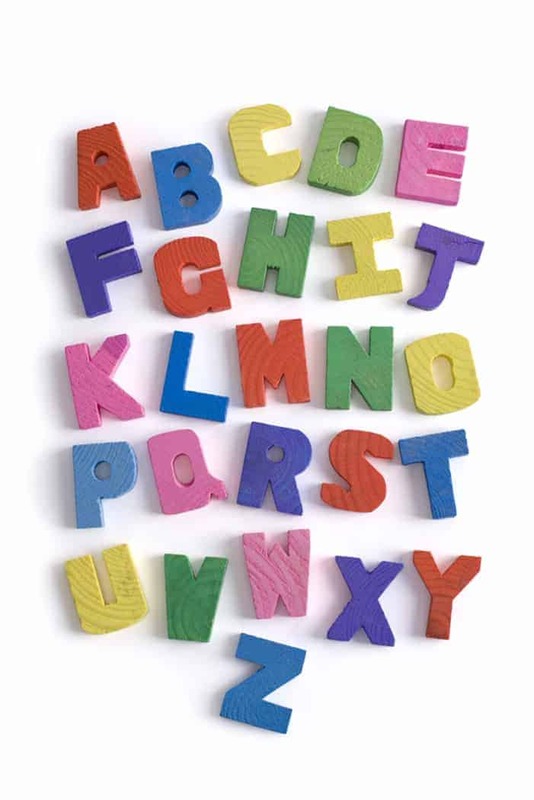 It’s time to know your position! Have a blessed day in the Lord. There is power in knowing who you are in Christ. There is a release when you walk in your authority and power. Know your position.